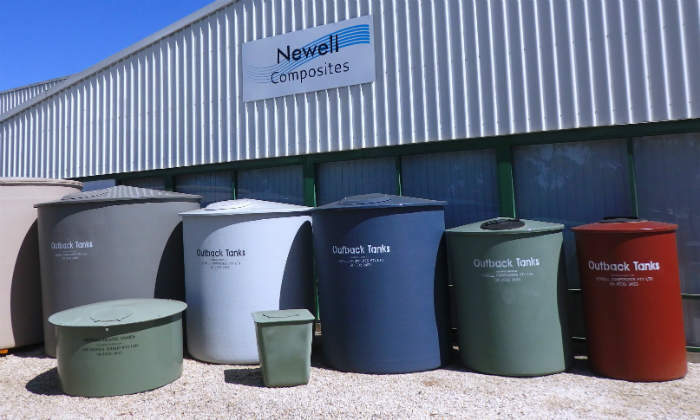 Newell Composites manufactures composite reinforced plastic insulated tanks for hot or cold storage of food and beverages. 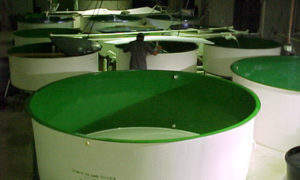 The company’s tanks are made from epoxy vinyl, neopentyl glycol (NPG) gelcoats, polyester flowcoats, and resins. 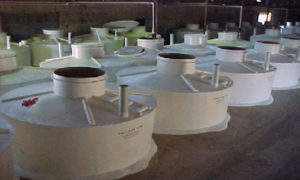 These high-quality raw materials have been approved for the production of food grade vats, tanks, and storage vessels. 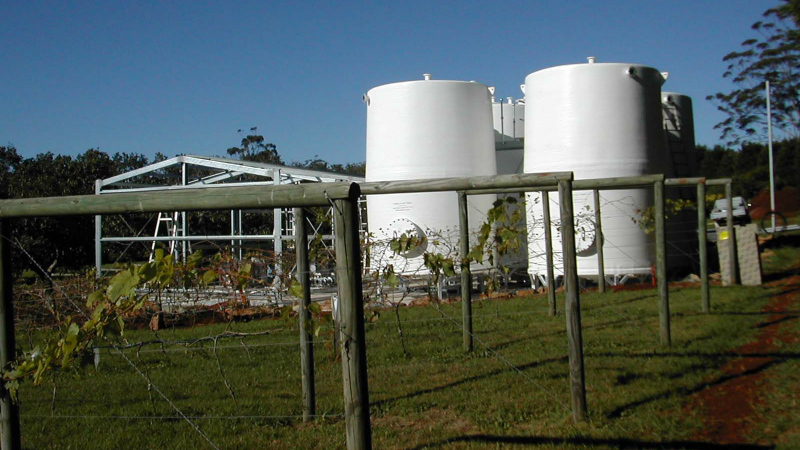 Newell Composite’s products are used for olive pickling, aquaculture, water and animal feed storage, and pasteurising applications. Newell Composites follows stringent manufacturing inspection procedures to ensure full conformity to requirements of the food industry, including accurate metering of all ingredients and ratio adjustment in accordance to varying temperature and humidity levels. 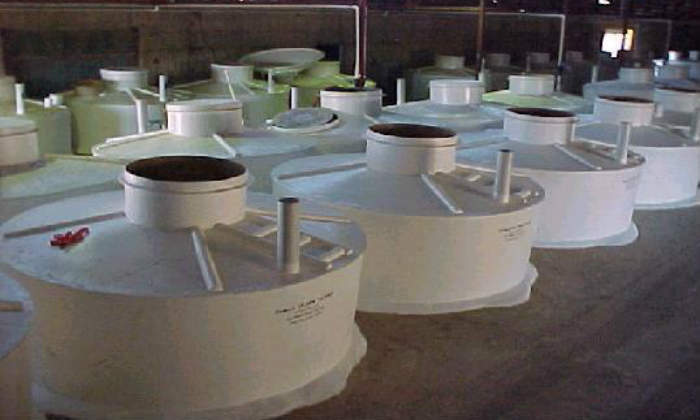 Newell Composites’ materials also help ensure storage tanks perform full molecular cross linking and removal of any transferable residual volatiles in the post-curing process. The company provides recommendations of what material will help achieve the desired cure level. 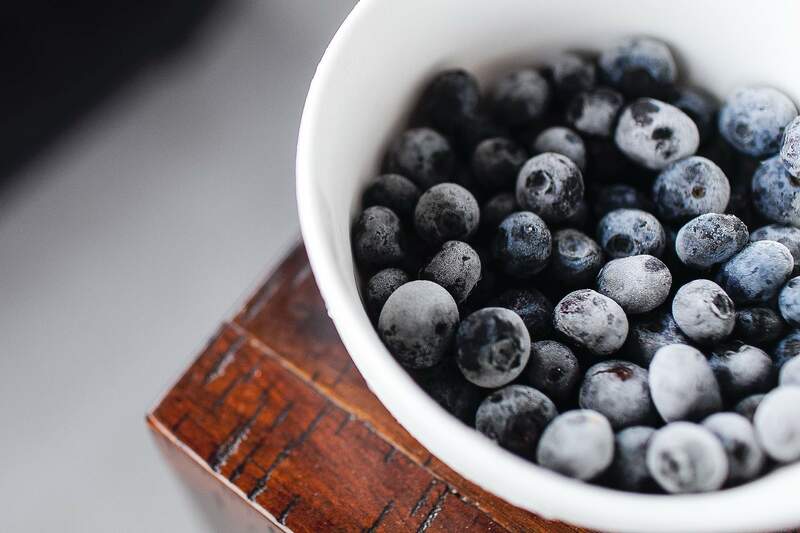 Laboratory tests for neutrality have demonstrated that Newell Composites’ products are suitable for storing milk, wine, fruit juice, fruit, and potable water. Test results also indicated the products achieve as low as 0.02% retention of residual volatiles. 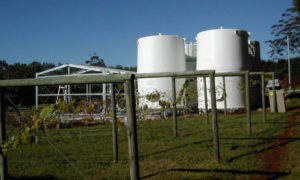 Cleaning and sanitising Newell Composites’ food grade storage tanks is made easy with a smooth, high-gloss, and inert internal surface, helping to eliminate bacterial growth. Constructed using a filament winding method, Newell Composites’ tanks feature a smooth and mirror-interior finish. 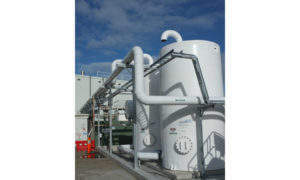 With designs for both hot and cold storage, boiler tanks able to hold water with temperatures up to 99°C, while refrigeration tanks maintain sub-zero temperatures. Formerly The Newell Group, Newell Composites has been in the composite plastics industry since 1967. Its products have been used widely and successfully across Australia and Asia for the storage and processing of food products for more than 20 years by numerous prominent international companies. 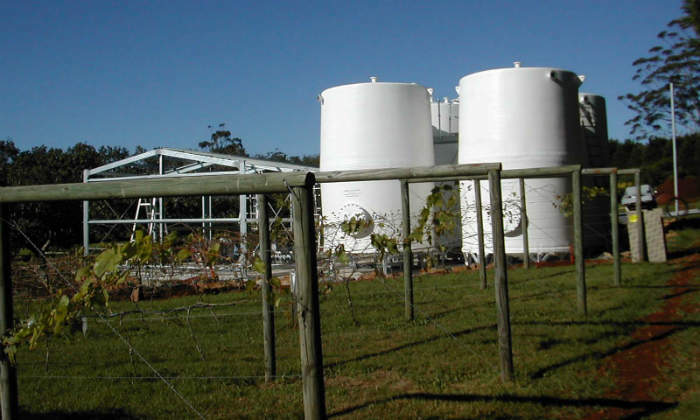 Newell Composites’ portfolio includes custom-built and chemical resistance pressure vessels, as well as insulated hot or cold tanks and aquaculture tanks. The company works closely with its clients to construct a storage solution suitable for their needs.